Fall is traditionally the second-best time for moving house and with movers in Durham, you simply cannot go wrong. Buying a new home, according to real estate research, is very popular in the months from Mid-September to mid-November. Some people say it is because it is associated with the back to school busyness. Others think it is because Summer is over, vacations are finished and fall is the time to gather your thoughts and start anew. House hunters have the energy to start looking around for their new home after a relaxing summer. An important thing to remember is that you have to time the sale of your house and moving into the new one just right as if it is too late into November, people will be getting in holiday mode for the Christmas season. 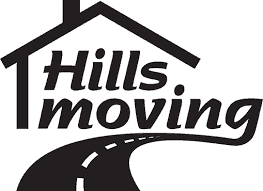 Also, moving companies Durham could be inundated with moving requests so be sure to call Hills Moving in plenty of time. They will assist you in every way and make your move painless, no matter what the time of the year. Be aware that in this period close to Christmas, price could be the main motivating factor for a buyer, and not the actual house itself. Because gardens tend to get dirty and lawns covered with leaves looks messy, you have to pay special attention to cleaning up every part of your garden before putting up your house for sale. After all, you do want your home and garden to look their best. Tidy up loose gutters and windswept plants, trees and hedges. Touch up any peeling paint and fix the cracked driveway. Put fresh topsoil on all your grass and mulch in all the flower beds. With Durham movers like Hills Moving, you can be sure of a neat, tidy and efficient move carried out by our professional team. 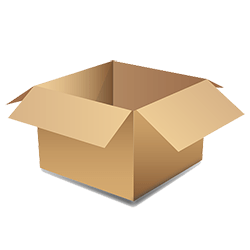 We have all the packaging you might need including covers to drape over any loose boxes with flyaway sheets or blankets in them. We can help you with a handy moving checklist. We also have roomy and spacious trucks from 16 feet long to 26 feet long to accommodate all your precious belongs. 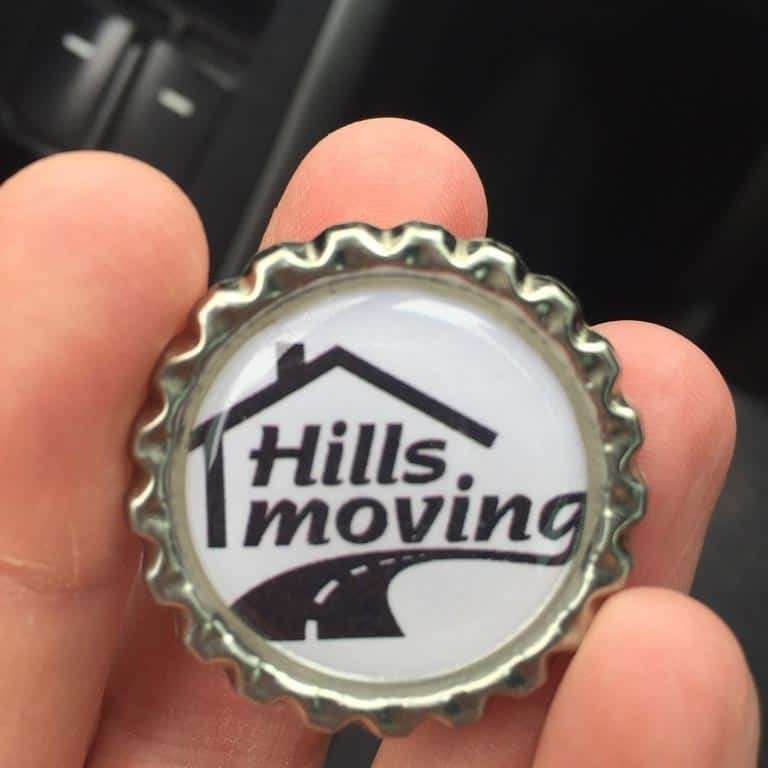 Whether you move in Spring, Summer, Winter or Fall, Hills Moving is there to help you every step of the way. Contact us for a painless move.